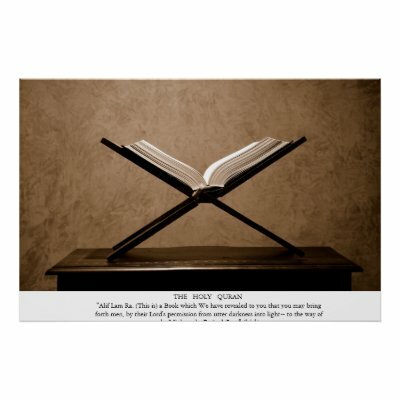 He was a deeply rooted with the Qur’an, learning, teaching, leading the people with it. May Allah have mercy on his soul. The above quotes were taken from the life and times of ‘Umar ibn Al-Khattab the Darrus Salam edition.